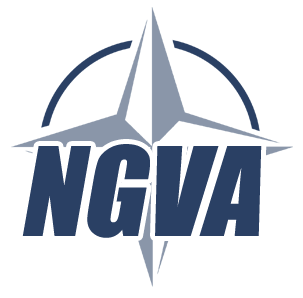 NGVA is a NATO Standardisation Agreement (STANAG 4754) based on open standards to design and integrate multiple electronic sub-systems onto military vehicles which are controllable from a multifunction crew display and control unit. © 2018 Fraunhofer FKIE. All Rights Reserved.